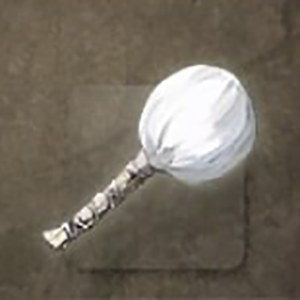 Uchiko Powder is a Usable Item in Nioh. "A sack of powder made from ground-up sword sharpening stone. Temporarily raises familiarity. " Temporarily raises familiarity with the player's equipped weapon. I don&apos;t get this item at all. It does not give me a familiarity boost at all. Nor any damage boost. I get the icon showing it&apos;s active and it ticks down, but when I open the menu my familiarity does not change. What am I doing wrong?